The way a business collaborates can be central to its ability to develop quickly and remain successfully ahead of the competition. We provide an extensive end-to-end range of on-premise, hybrid and cloud-based collaboration solutions with OPEX or CAPEX options to choose from. 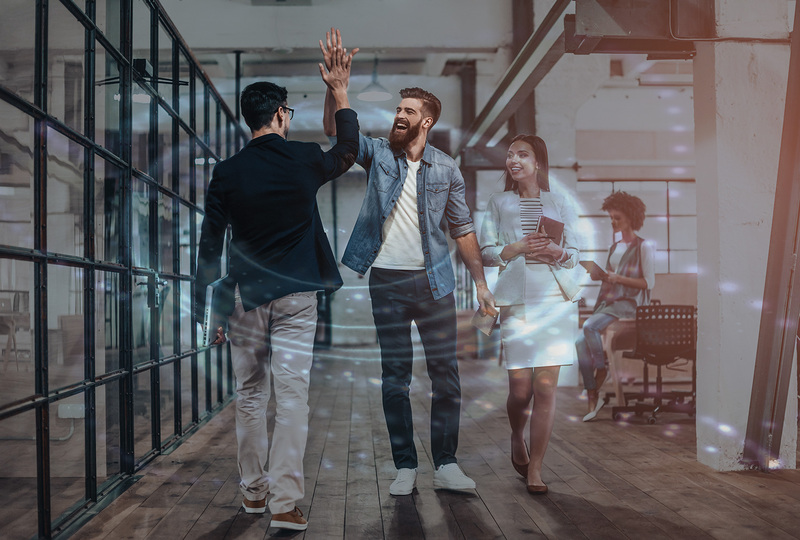 Our collaboration technologies deliver the feature-rich live, real-time touch-interactive, audio, video and content sharing capabilities you would expect from a world-class solution.